To live an authentic, fulfilled life we need to both understand and practice the core beliefs of the Christian faith. Being intentional about pursuing Christ is often challenging in our confusing, messy world, but like the biblical character Daniel who did not compromise his values, we must take small, deliberate steps to grow in spiritual integrity. 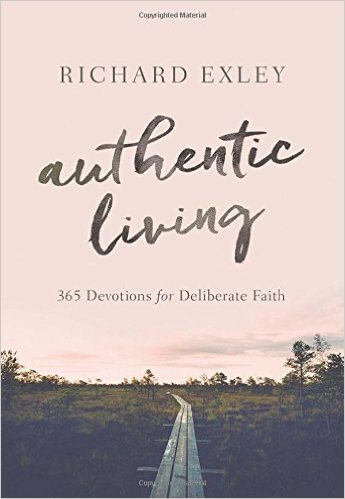 The short, inspirational devotions in Authentic Living illustrate how we can be more deliberate in our faith each and every day through small actions like asking forgiveness, offering guidance, praying specifically, and more. With these simple yet profound readings, we can realize a more fulfilling life and faith one thought, one action, one day at a time. Richard Exley has been a pastor, conference and retreat speaker, as well as radio broadcaster. 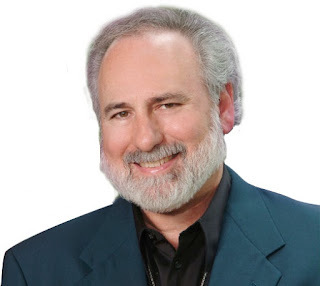 He has written more than thirty books. 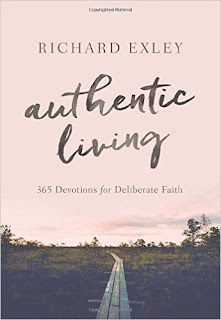 You can find out more at www.richardexleyministries.org and www.richardexleybooks.com. This devotional is simple and would definitely be good for the new Christian. Each devotional is easily read in a quick manner and not difficult to understand. They are concise with a Scripture, devotion, then a short prayer for each day of the year. This author is a bit more charismatic than I prefer but I didn't find his views unbiblical. I did think he could be a bit repetitive here and there, but again, it wasn't off-putting to me because I gained so much insight and wisdom from his writings. I really like the true faith that this author has and tries to instill in us, his readers. There were several things he said that really made me have a "wow" moment. They seemed to be written for just the things I feel I'm struggling with and that's the beauty of this little book. There is definitely something for everyone as the author covers a lot of ground well. All in all, I enjoyed this devotional and gained some new insights and understand about God's Word. Unfortunately, the devotion did not stand out high above others that I have read. It's a nice book and I think it is inspirational. I give this book 4 out of 5 stars.